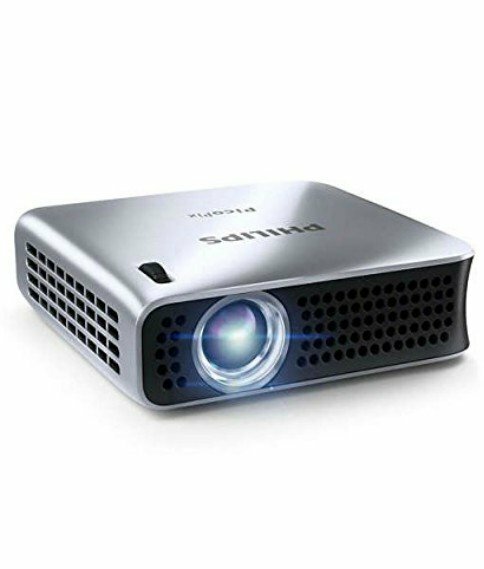 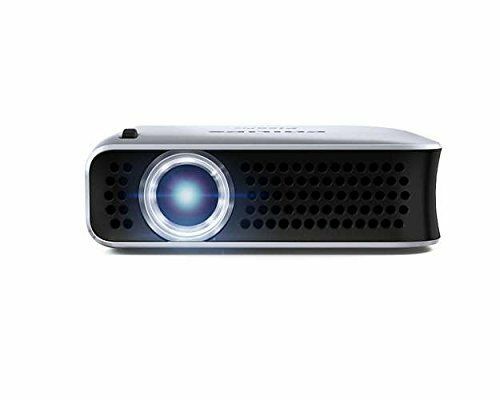 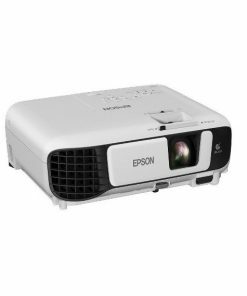 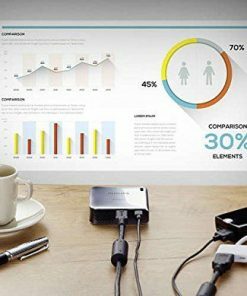 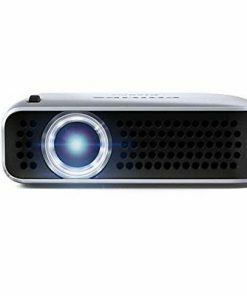 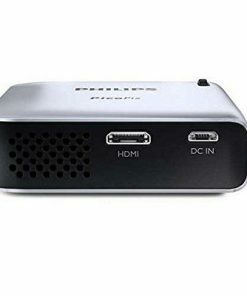 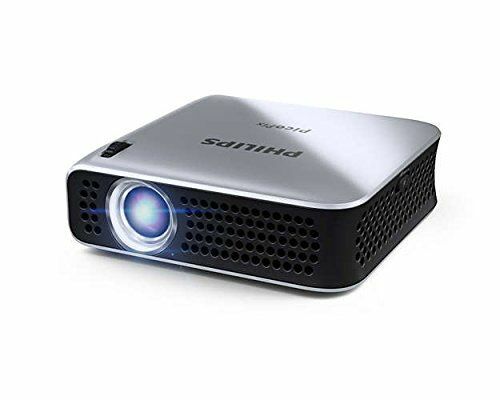 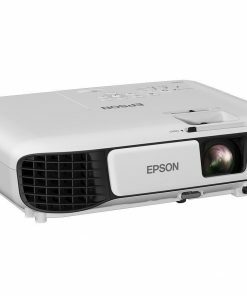 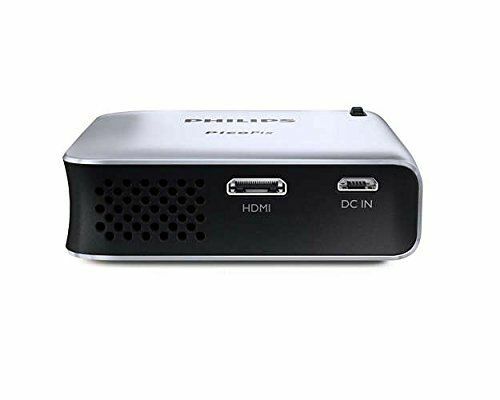 Smaller than a PC mouse, the Philips PicoPix PPX4010 Portable Projector is ideal for businesses and students on the go making it the perfect companion for everday business life. 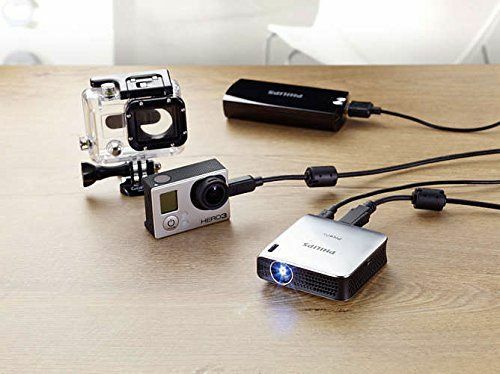 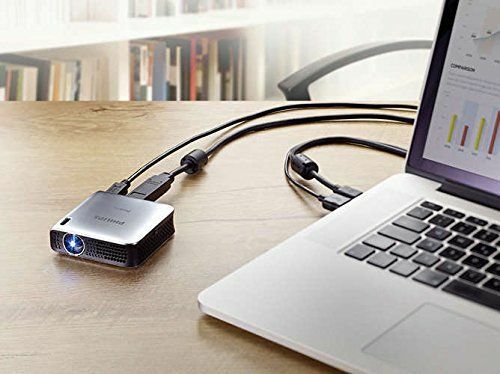 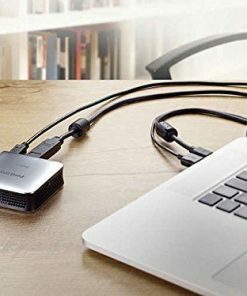 With HDMI it can be connected to any notebook, netbook, tablet or other mobile devices. 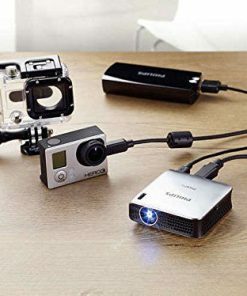 Powered at the same time by the USB connection there is no need for additional batteries, chargers or power cables. 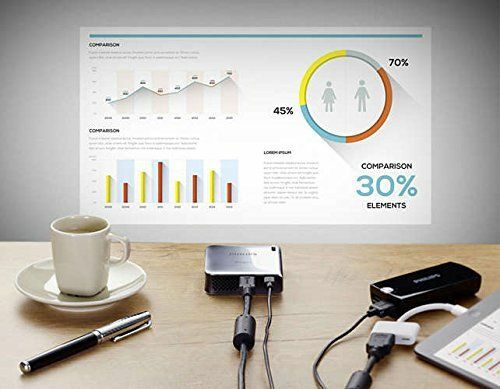 It has never been so easy to project presentations, videos and pictures up to 120″ screen size. 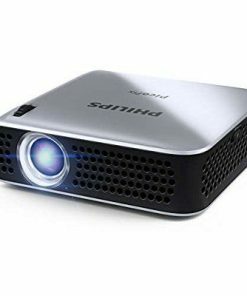 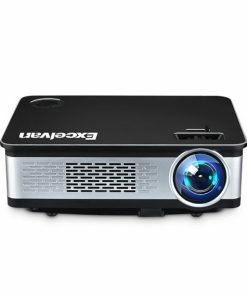 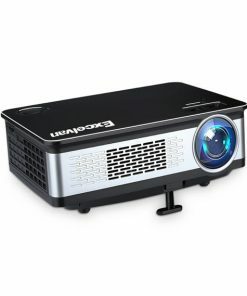 Further features of the Philips Pico PPX4010 Projector include: SmartEngine with LED technology for brilliant colours and high contrast, Project HD (videos, images and presentations) upto 120˝ (305 cm) in size, Easy connection via HDMI, Display technology (DLP SmartEngine), Light Source (RGB LED), LED light sources (last over 30 000 hours), Brightness (up to 100 lumens), Resolution (854 x 480 pixel), Screen distance (50cm – 500cm, 15″ – 120″), Aspect ratio 16:9 and Noise level < 28 dBa.